To celebrate our 1 year anniversary, we are hosting an adult gi friendship tournament on October 12th! 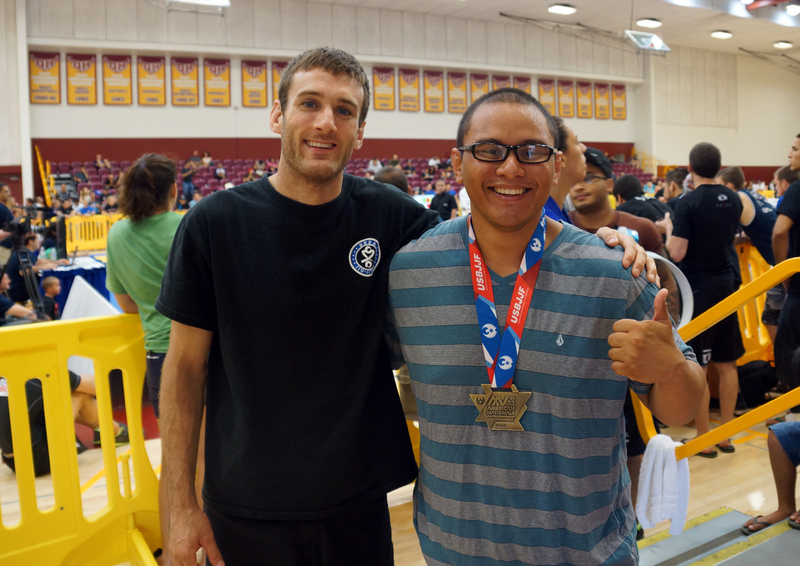 The cost is only $30 and will feature IBJJF rules and IBJJF certified refs. Weigh ins will be at 9:00AM-9:30AM with a rules meeting at 9:30AM. The tournament will start at 10AM american time. There is no charge for spectators. Weight divisions will likely be consolidated so each division has more competitors. 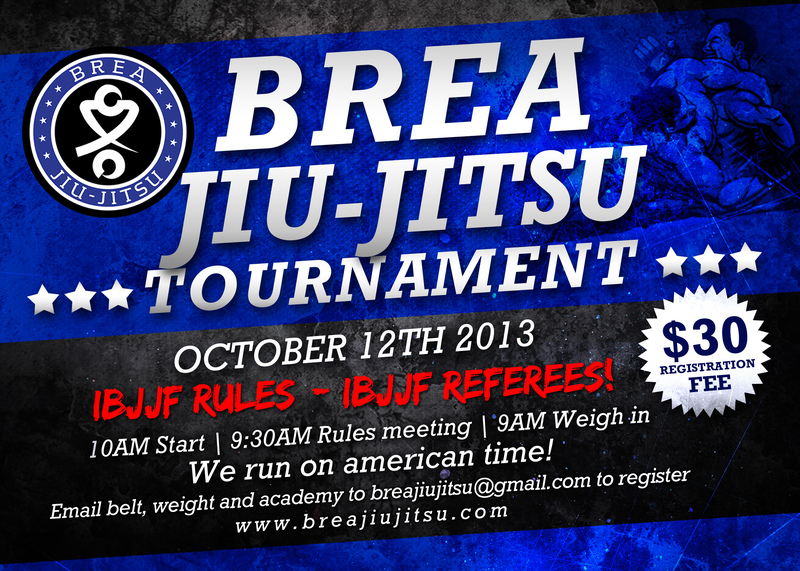 Pay at the weigh ins and email your weight, belt and academy to BreaJiuJitsu@Gmail.com to register. Registration Price increases to $40 on October 5th. Khiem and Mikey place at nationals! 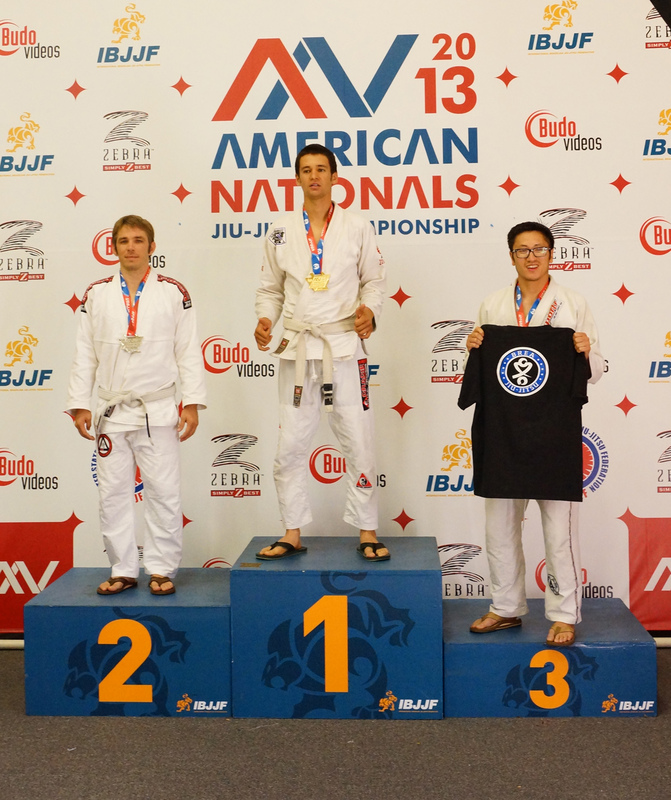 Both Khiem and Mikey placed 3rd at American Nationals today. Great job guys! We will be debuting a shuttle service which picks kids up directly from school and transports them to Brea Jiu-Jitsu! Click here for more details! 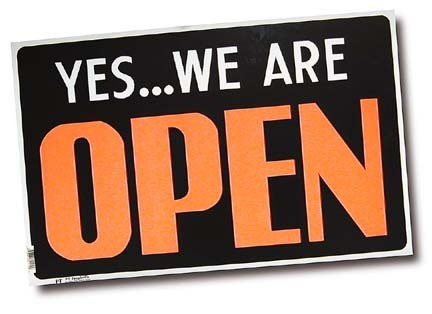 Brea Jiu-Jitsu is open for all regularly scheduled classes on Labor Day. See you on the mat!